This monographic exhibition devoted to Pieter de Hooch in his home country of the Netherlands at last gives him the platform an artist of his stature. Pieter de Hooch is internationally regarded as the greatest Delft master of the seventeenth century, after Vermeer. The exhibition in 2019 and 2020 will focus on the unique paintings De Hooch produced in Delft in the period from roughly 1652 to 1660; the most beautiful courtyards and interiors will return at last to their place of origin. 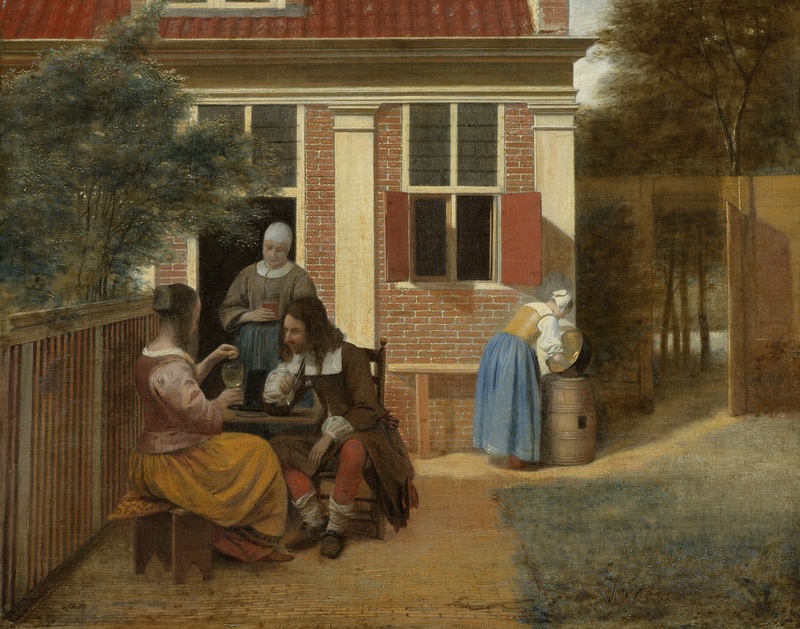 The exhibition will encompass some 35 paintings and other objects, including approximately 30 paintings by Pieter de Hooch from museums and private collections in this country and around the world. Many of these masterpieces have never before been seen in the Netherlands.